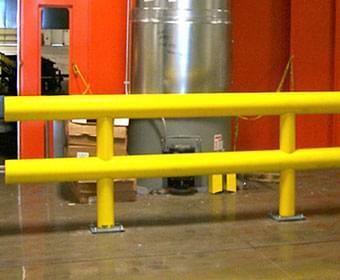 Forget Dental, Forget Sick Leave, I Just Want a Railing! 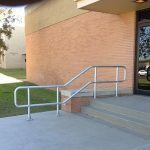 Ideal Shield’s wide range of handrail options makes creating the exact railing you want simple and cost-effective. 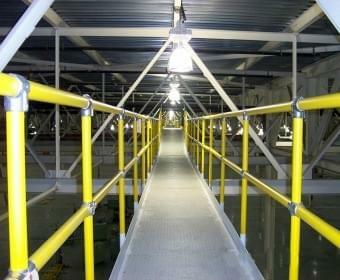 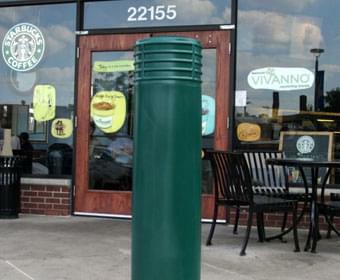 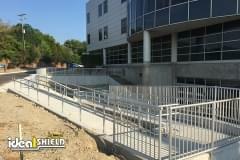 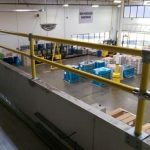 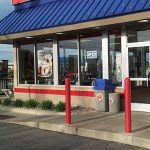 All of our handrail meets OSHA and IBC standards. 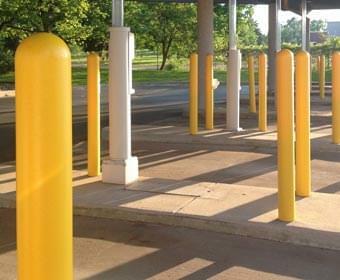 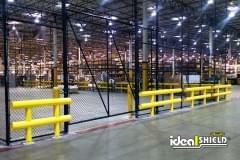 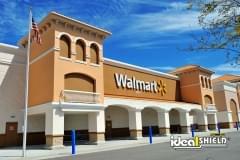 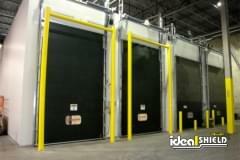 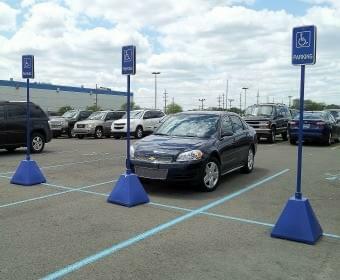 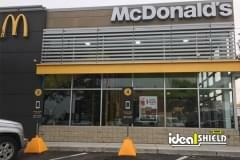 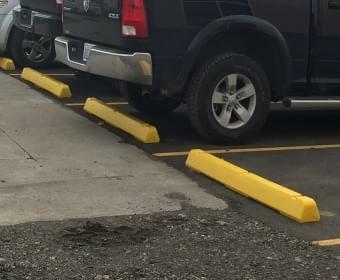 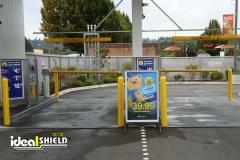 Incorporate style and safety at a fraction of the cost with Ideal Shield. 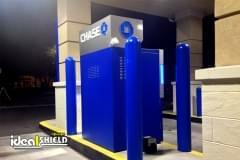 For more information on how you can protect your employees, no matter which side of the force they happen to be, contact us today at Ideal Shield.